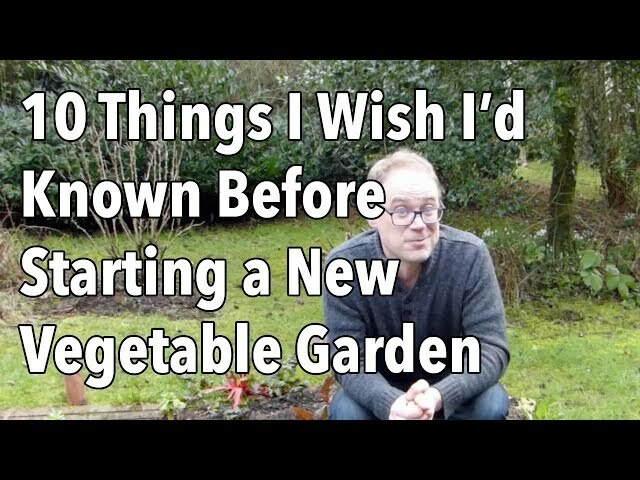 You may find plenty of articles that help you with a vegetable garden layout if you have limited space, but what about those of us that have unlimited room for the garden what we want to have to feed the family? 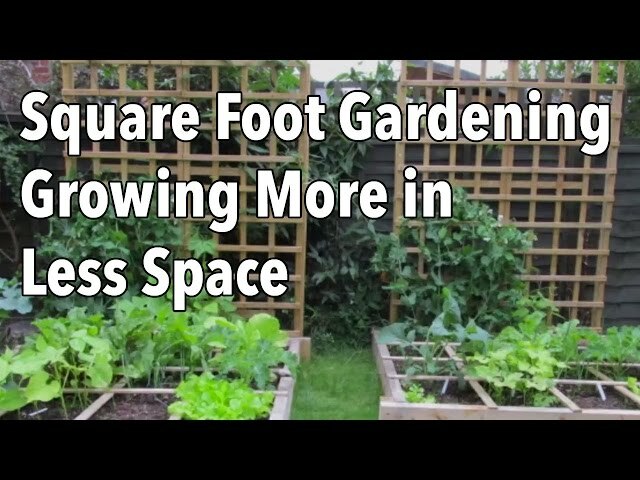 You can usually do whatever you want if you have plenty space, but you can still do some things to make your garden easier to navigate and easier to care for day in and day out. No matter how much room you have, you still want to make the most of your space so that you can enjoy the fruits of your labour far into the next year. When planning your vegetable garden layout for larger gardens, consider some of the same things that you would when having limited space. There are some plants that have a natural sprawl. These include things like pumpkins and squash. 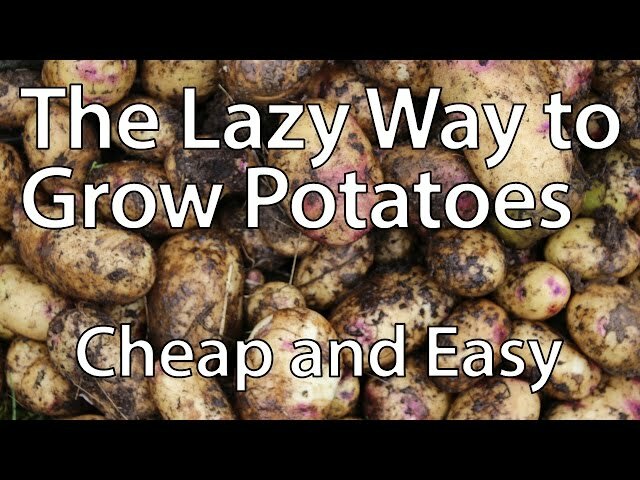 There are other plants that have some spread, and of course the ones that stay right where they should be, like, potatoes. Some gardeners don’t mind pumpkins weaving through their green beans, but you might. Consider this when planning. Another consideration is weeding. When you have to get down on your hands and knees to pull out weeds, the vegetable garden layout you choose will make this task easy or very difficult. You want to have enough room to get down without bothering the plants in the next row. This is one advantage of having a larger garden. You can space your rows better so that you have room to walk, kneel and weed. If you are using a mechanical weeder, you may not need as much space, but your plants will still require your steady hand for some weeding chores. It is a lot harder to water a large garden than a smaller one. This means paying attention to areas that may not get enough rain or enough sun. Avoid putting your vegetable garden close t o trees and in areas that you know pond water. Too much water will kill your plants as quickly as them not getting enough. These are all things you should know from caring for your lawn, if you are putting a garden in a new spot on your property. Remember that anything to close to a road or driveway could be problematic as well. 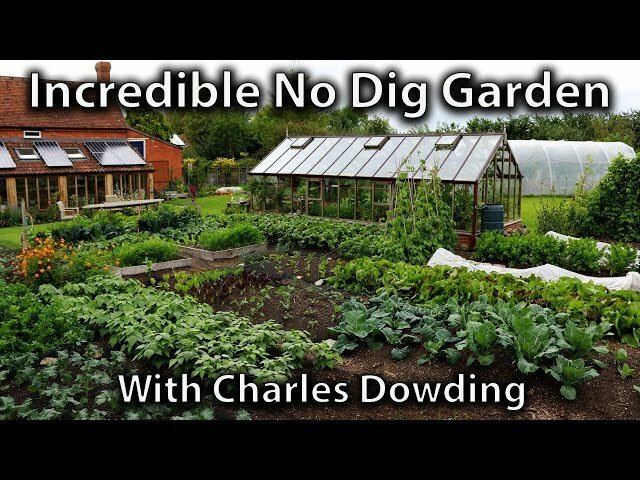 Your first vegetable garden layout may not work out just the way you planned. There are two great things about this. One is that vegetables are more resilient than you think. This means your mistakes may not mean death to your garden. Also, you can always learn from what you did wrong to do a better job the next year, and the year after that. 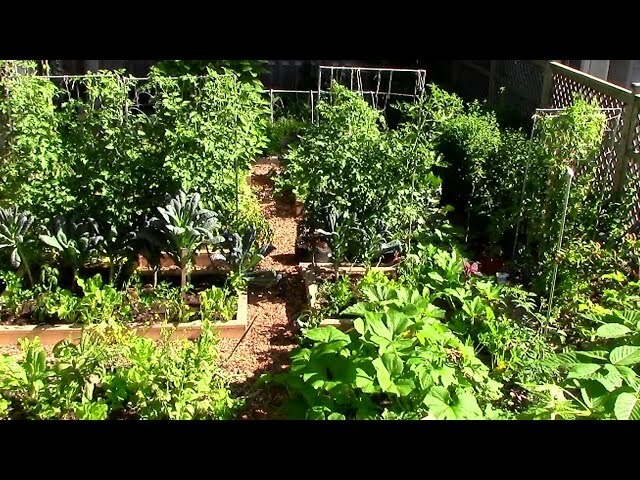 Gardening is always a learn as you go project that some take a lifetime to master, and they have a great time doing it. You don’t have to be perfect – just do it.